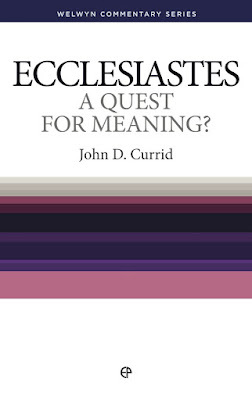 Book Review of John D. Currid, Ecclesiastes: A Quest for Meaning. Find the pdf here on my academia.edu site or here on sermonaudio.com. Listen to the review here. Book Review of Boon Sing Poh, Fundamentals of Our Faith: Studies in the 1689 Baptist Confession of Faith. Find the pdf here on my academia.edu site or here on sermonaudio.com. Listen to the review here. 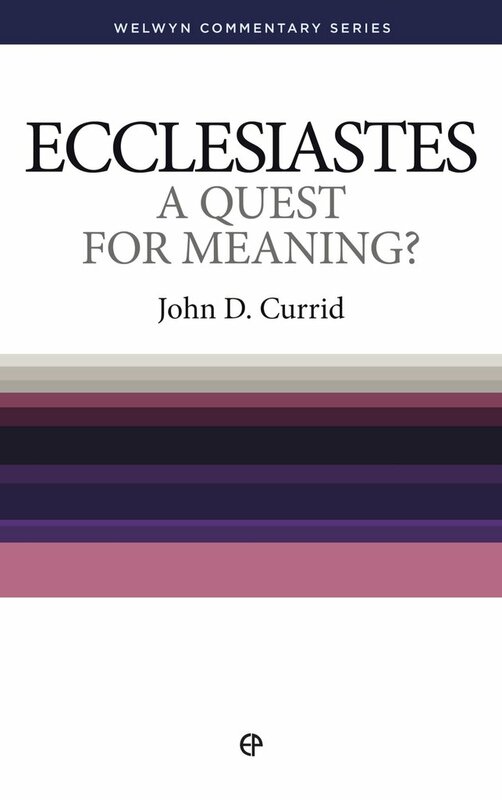 I read Currid's book while preaching through Ecclesiastes last year and found it to be helpful. I also read Poh's boook last year and have found it useful during my current Sunday pm series through the 1689 Baptist Confession.